It’s that time again…my favorite time of the year when I get to create these new projects for you…it means I have spent lots of time planning and stitching and who wouldn’t love THAT job!!! 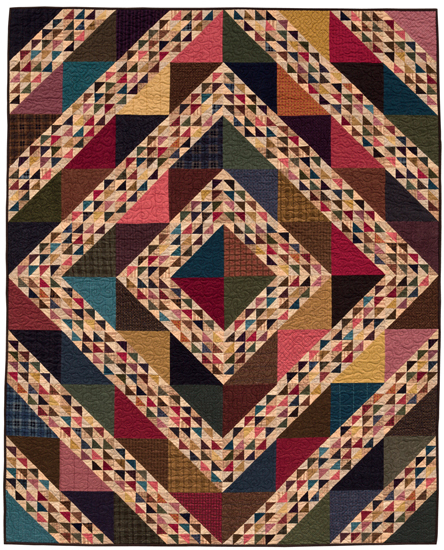 The 12 Blocks are 18″ inches with our hand dyed wools and the best (MODA) flannel in the world… This is going to be a show stopper, mouth hanging wide open quilt. You know I don’t usually say things like this but I believe it on this and it might be because…I know already how this quilt will finish…which BTW is a first…and I believe this may be the best SBOW to date. This is my opinion but EVERYONE quilter or non-quilter loves this when they see it…so if you’re “on the fence” this is not the year to teeter…FYI there will be a wool finishing kit for it available at a later date when we have all that figured out…but you will already have the flannel…if you choose to set yours differently, you can use the extra flannel for something else or for backing. 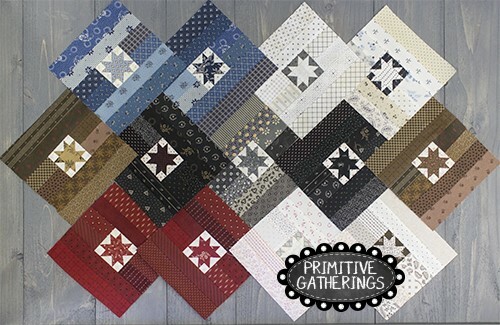 I know I have lots of you who love scrappy quilts!!! This I why we keep doing lots of SBOW’s… You will make 20 of them each time…Each weekly kit contains 120 fabrics- for 1440 for the whole quilt…we will try and not duplicate but we may run out of fabrics so there could be some that are in more than once….but we are talking about a strip!!! We will stick with a certain color scheme…no purple or green…so very 1880’s. There are no triangles- so no papers on this one…once we make those cool little stars the rest is “a piece a cake”…I will be doing a video on our FB group on how to stitch these little stars like a pro so there is nothing to be afraid of! 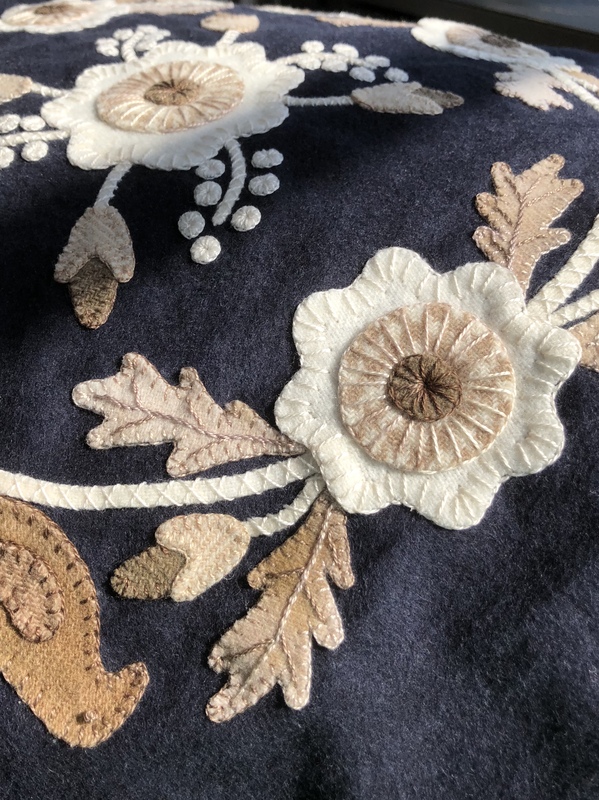 HERE is the post about those pesky details again….for the PIECED and the next HAND PIECED or EPP project. ENGLISH PAPER PIECED- SUMMER BLOCK (ROW) OF THE WEEK I love this…because…I think I am much more likely to finish this because the shapes change…Joanne Blank has basically designed and made this quilt in record time…I will corral her to do a video in our FB group on her method. 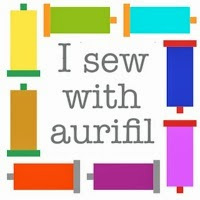 She is an awesome person, as well as a quilter, and has been an employee/stitcher with Primitive Gathering from it’s beginning. So look forward to meeting her…ALL the details for this project are in the above link as well. So there is a quick snapshot of our summer BOWS. 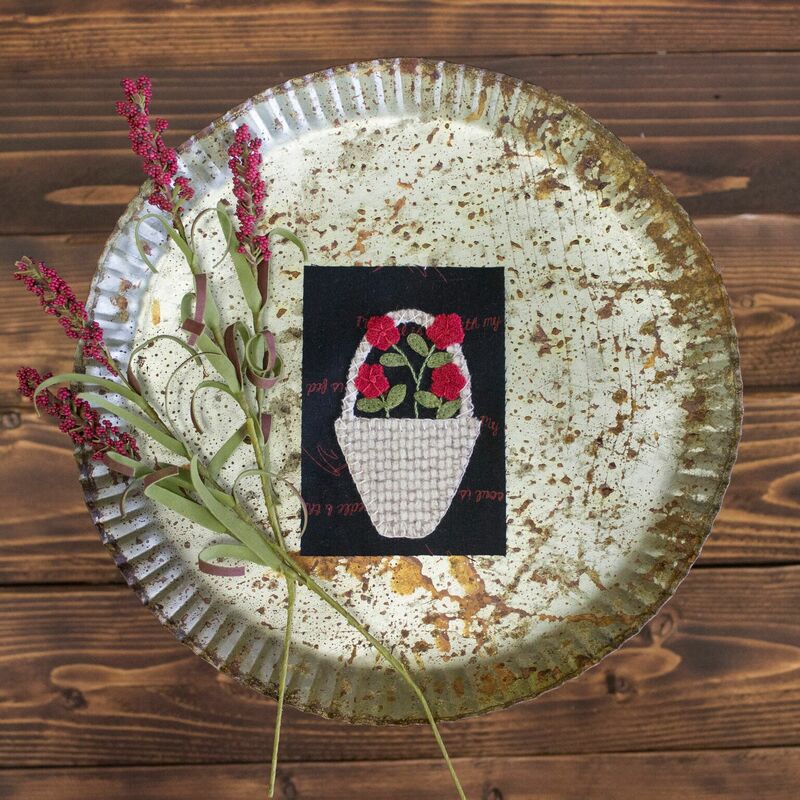 Thank you to all our loyal SBOW-ERS and if you are NEW you will find out why we have such a great group of stitchers who continue to come back to us for these great offerings and did you think I was not going to mention the FREEBIE!!! I think this is the best REASON you should join…you get FREE blocks with each kit…I know you all loved the “houses” from last year, but this one is going to be “clever” you will know what I mean by this when you get week two!!! I am taking a weekend class/course…So I have to run…I’ll let you what it is soon!!! Lisa, I am so excited to be joining you on the wool summer bow for the second year. I agree that this one in particular will be spectacular! 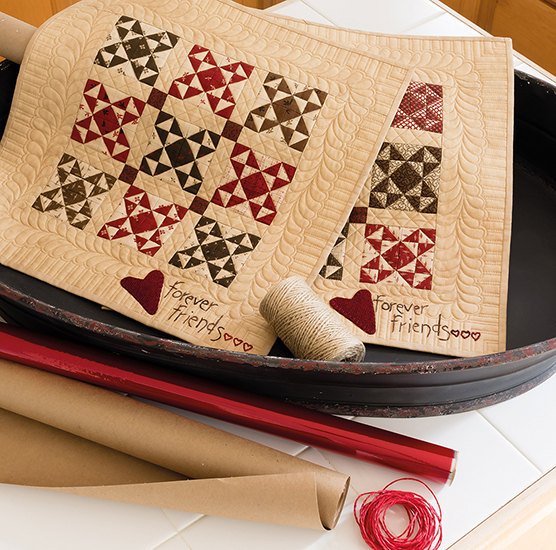 Hi Lisa, I agree with you this summer block of the week, 18″ looks incredibly fabulous. Yes… you can do any one or two and some even do all three!!! I love the wool SBOW ! I am so undecided as to which background fabric I want ; is there a way for you to give a DMC color equivalent to the Navy and the Lake? And/or post a picture of the Lake? I really like the contrast you get with the Navy but prefer grey-blue. Thanks so much! Lisa, I am new to this and was encouraged by a friend. 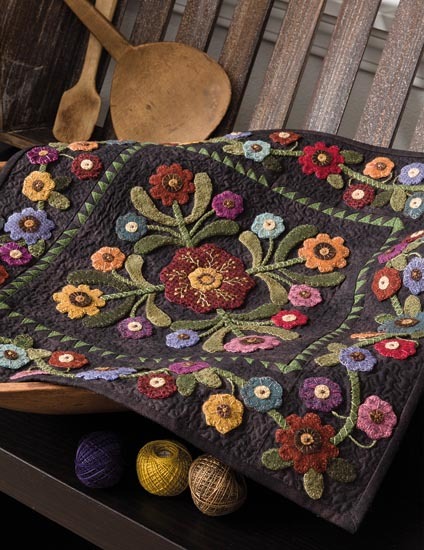 I love wool applique and am looking forward to this experience. The first block is wonderful! Has anyone picked a dark brown background? Wondering if it would look ok…..